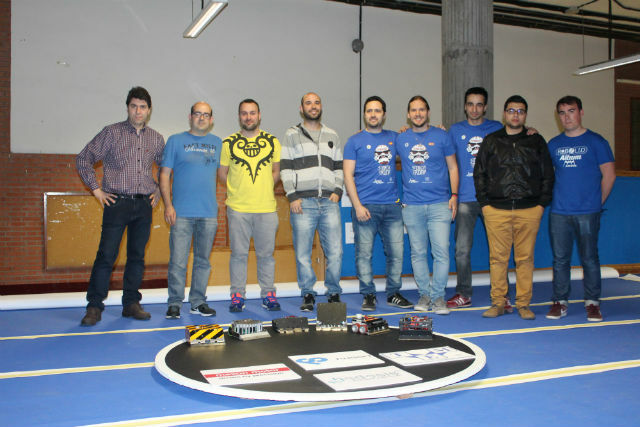 Yet again, TME was one of the sponsors of the Robolid tournament organized by the Microrobotics Association of the University of Valladolid. The event was held from 26 to 29 April 2017, and nearly 30 teams with ca. 50 robots took part. 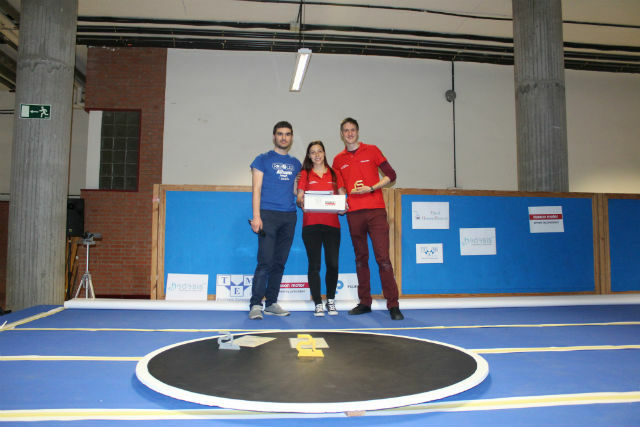 The contest part included eight categories: sumo, minisumo, Japan-sumo, trackers, sprinters, sprinter-kids, drones, and test programming. 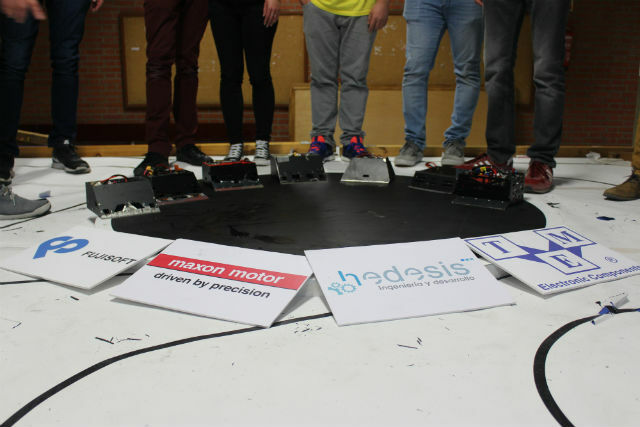 The event also included conferences, workshops, and lectures on robotics. The tournament attracted ca. 800 visitors. 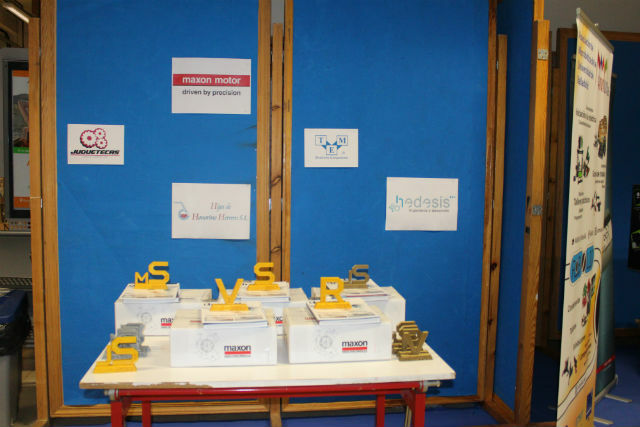 We would like to congratulate all the participants and we hope that your passion for robotics will bring you more and more joy!